La Paz is the highest capital city in the world. We can attest to that. We were winded just walking around. La Paz is basically a plateau in the midst of the Andes. It is a great central point for excursions to the rain forest and the amazon basin. As well as some great choilta wrestling. 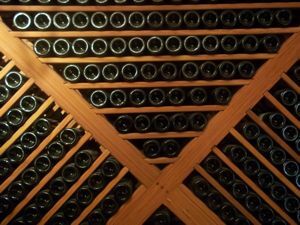 Bolivia Wine Tours in Tarija. 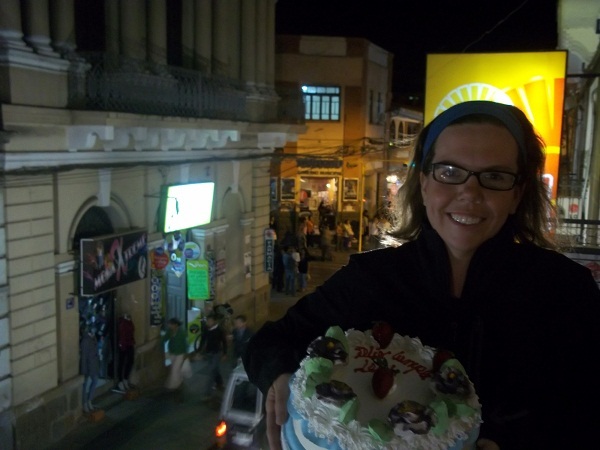 Leah celebrated her birthday in Tarija, Bolivia. I was a little worried, this was a big one, and I really wanted to make it special for her. Well… cocaine tea might be a stretch. But I’ve had an awfully sore throat the past couple of days. Per Andean tradition I’ve been gar-gelling a traditional concoction: warm water, coca leaves, and salt. In Bolivia coca leaves are everywhere, and there are countless remedies that call for the leaves. Leah and I met a fellow traveler who works in the quickly emerging city of Tarija, Bolivia. So we took the overnight bus from Tupiza, Bolivia to Tarija.